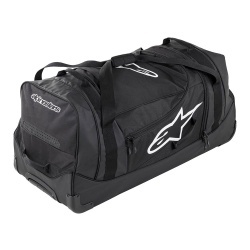 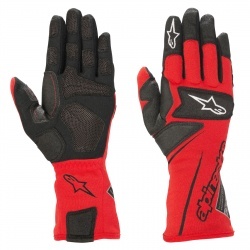 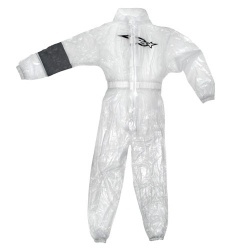 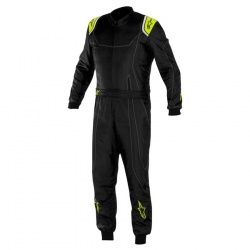 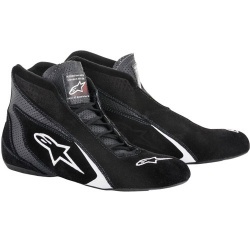 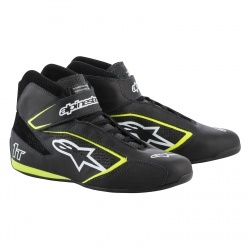 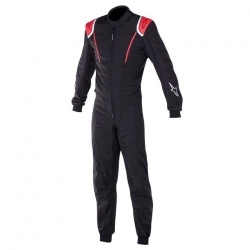 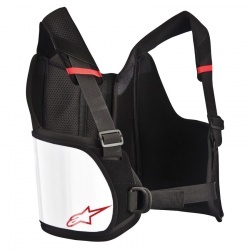 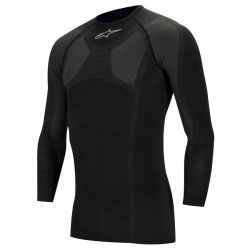 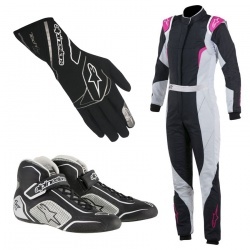 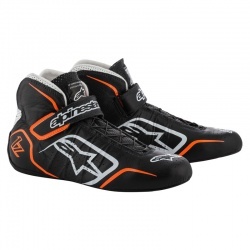 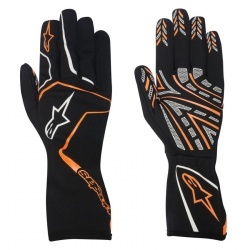 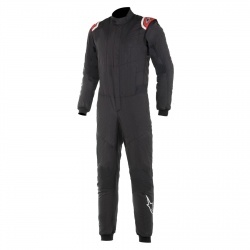 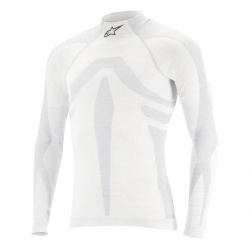 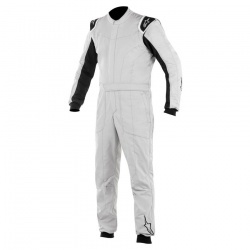 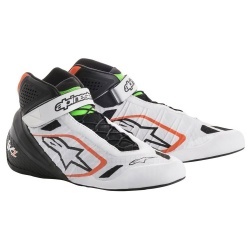 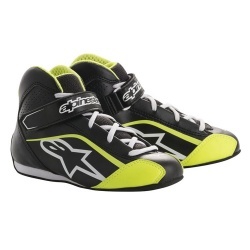 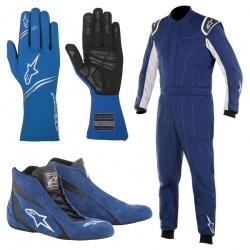 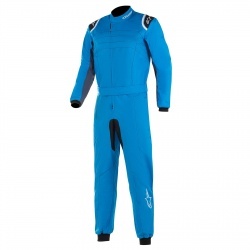 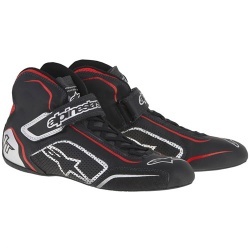 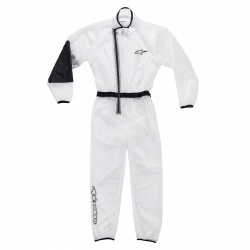 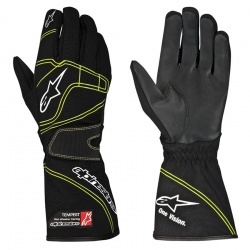 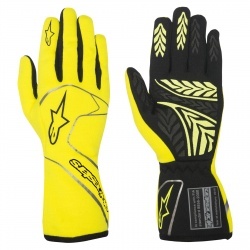 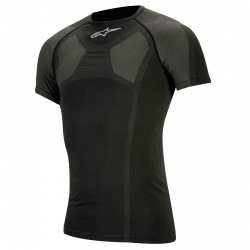 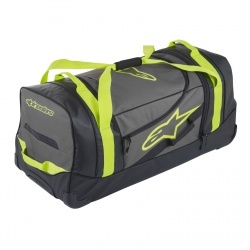 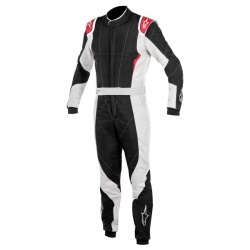 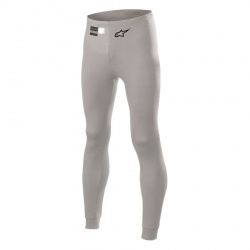 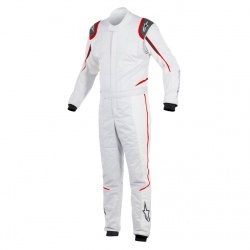 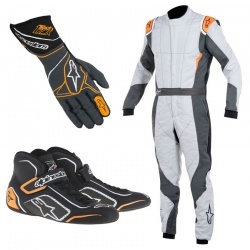 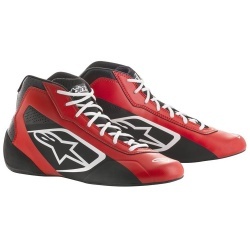 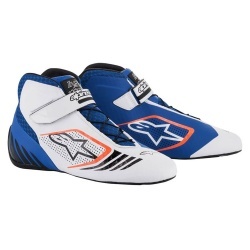 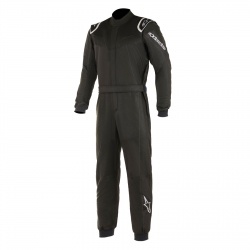 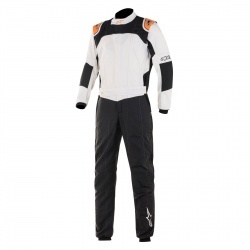 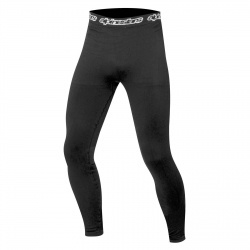 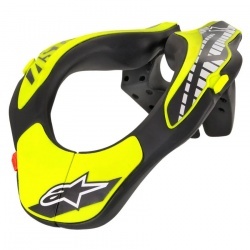 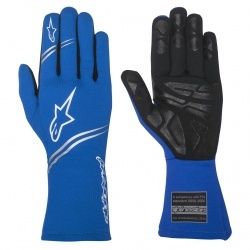 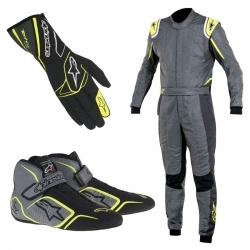 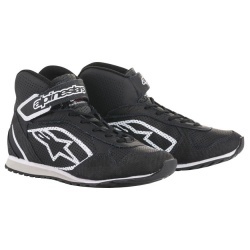 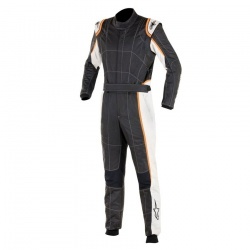 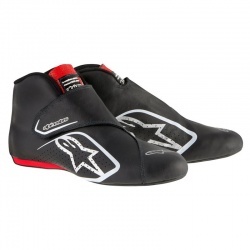 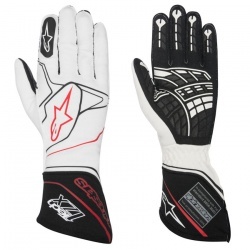 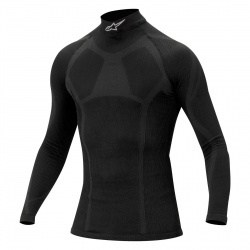 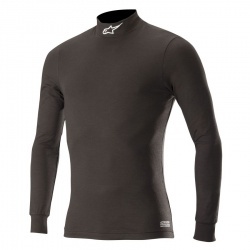 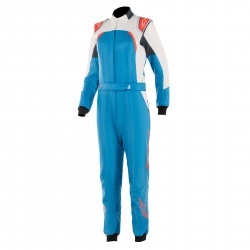 Alpinestars are one of the best know manufacturers of Professional racewear, they offer race suits, race boots, race gloves and wide range of fireproof underwear. 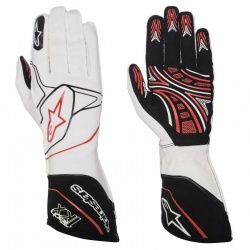 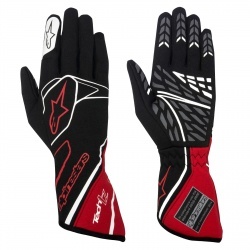 Here are MSAR we are Alpinestars experts and we keep a large range in stock, ready for collection or to have dispatched to you anywhere in the world. 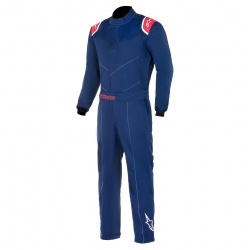 We'd be pleased to book a personal fitting slot for your racewear needs, pop in to take a look at the latest reange or call to discuss your requirements or queries on 0208 655 7877.